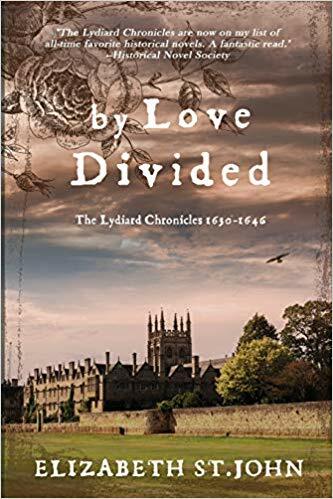 For those who don't know, the Lydiard Chronicles are set in the seventeenth century and concern the real life St John family, who were related to the powerful Villiers family, pivotal players at court. These are stories about real people, some of whom just happen to be the ancestors of the author. I write about much earlier times but, having studied it almost as much as the Anglo-Saxons right through to degree level, I have a deep and abiding love for the seventeenth century and enjoy reading books set in this period. 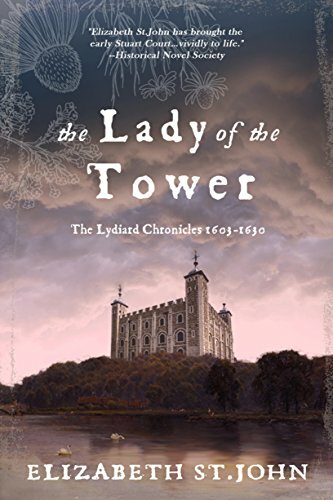 I read Books 1 and 2 - The Lady of the Tower and By Love Divided - in quick succession and decided to wait until I'd finished Book 2 before reviewing. Why? Because I read in Kindle format, and after I'd finished Book 1 I was able to read the first few pages of Book 2 and got stuck straight in! First impressions: I'll start with the one very tiny negative. It's a personal choice, but I'm not a huge fan of books written in the first person. That's just me. I wasn't sure whether the personality of the main character would shine through but I stuck with it and I'm so glad that I did. Lucy finds her voice, her strength of character, developing all the time as she grows from girl to adult. I won't give any of the plot away, but by the time she became the Lady of the Tower, I was fully invested in her life, willing some happiness for her. (Does it come for her? You'll have to read to find out!) This is why, by the end of Book 1, I wanted to move immediately on to Book 2. By Love Divided is written in the third person, and while Lucy is still very much in the centre of things, the younger generation now also comes to the forefront. The family relationships, in all their complexity, continue to drive the plot and the characters are very well drawn indeed. 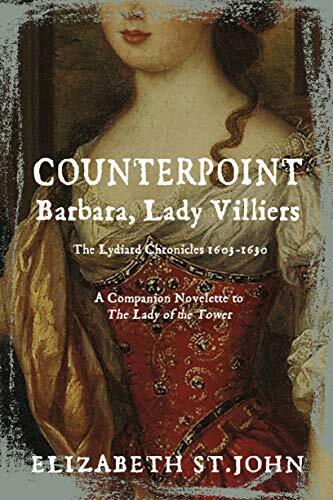 Initially I wasn't sure about Barbara Villiers - could anyone be so nasty to her sister and still become a fully-drawn character? Yes, they can. And she does. As I said, no plot spoilers. But here's a list of what's fabulous about these books: a deft sketching of time and place; the sights, sounds, smells and ways of seventeenth-century England provide an accurate backdrop to the action which brings the scenes alive. The machinations of the court and the people who thrived on such a life are depicted in all their - sordid - brilliance. The reiteration that happiness so often depended on royal favour, that middle- to high-ranking men could lose their livelihoods assisting the king and that widows were vulnerable, and not just financially. Another aspect of life shown vividly here is how often during this period, families were divided, by religion, politics, or both. 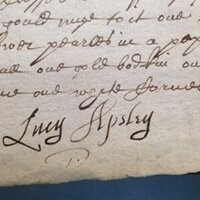 AW: I know that the Lydiard Chronicles tell the story of your ancestors, but how did you come to find out about them initially? EStJ: I grew up as an only child on the North Sea coast; during the winters, when the east wind blew in from Siberia, the casing on our old grandfather clock would open by itself, and my mother would look up from her embroidery and exclaim “here comes Uncle Brian again”. Surrounded by old family furniture, dusty letters and diaries, and flyleaf-inscribed books, the ghosts of dead relatives were far more interesting than those who were living, and I immersed myself in our family history. My Sundays were usually spent “St.John-hunting” which usually involved traipsing around overgrown churchyards in the pouring rain, clambering over ruined castles and ancient monuments, and drinking luke-warm tea from thermos flasks. 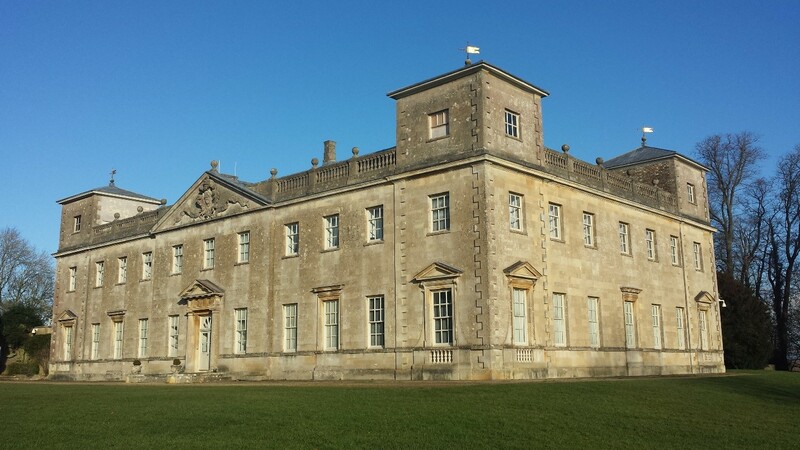 Our family tree was well-researched, and the one remaining family seat of Lydiard Park contained portraits going back to Elizabethan times. However, no-one in our family had known the story of Lucy St.John—The Lady of the Tower—and when I discovered the Memoirs in Nottingham Castle’s file cabinet, I was overjoyed. Here was the story for the book I’d always wanted to write. EStJ: I actually thought Barbara a fascinating character, and she only emerged as the main antagonist as I constructed the final plot of the book. 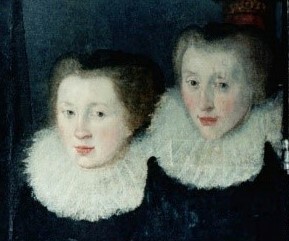 The Memoirs describe Aunt Joan by name as being “more wicked than the tales of a stepmother”, while Lucy’s sisters were generally described as envious at her beauty. As I researched Barbara’s life, I realized that she was a very clever woman, who managed to hang on to her wealth, property and patronage after her husband’s death and the assassination of her brother-in-law, the Duke of Buckingham. She married her children into extremely influential families, and of course, her granddaughter was Barbara Villiers, Lady Castlemaine, mistress to Charles II. She knew exactly what she was doing. I feel a great deal of responsibility to all my characters to try to write them as the real people they were, not two-dimensional caricatures. With Barbara, I wanted enough sting in her to create tension throughout the books, but still for readers to have a grudging admiration for her ability to maneuver through the perilous world of Stuart politics. Knowing the full extent of her life through the research, enabled me to write her exploits with empathy. AW: She certainly comes across as a 'player' but also one who is at one with her choices. 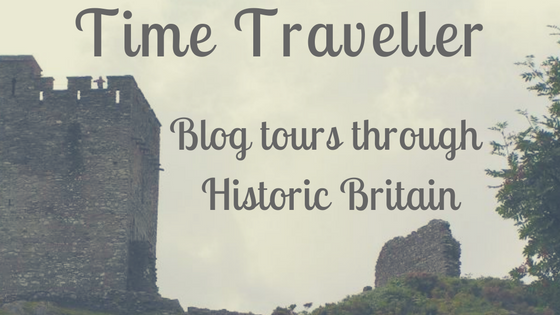 How familiar were you with this time period before you began researching the characters? EStJ: I knew almost nothing about this time period, having had much more interest in Medieval and Tudor England. It was actually with a heavy heart that I started researching and writing, for as a result of our typical English education, I thought this period and the Civil War was about the most boring period of history imaginable. But, as I started to read more deeply the letters, court documents and memoirs themselves, I began to be fascinated by the incredible shift in society and politics that occurred during this time. Along with primary sources such as Pepys and Evelyn, there were many modern biographies and non-fiction books I read that absolutely brought this home and once I was able to get a feel for the people, I realized that contextually they were all trying to survive a very uncertain world. Interestingly, I wrote The Lady of the Tower during the great recession of 2011-12, and By Love Divided during the run up to Brexit and the US Elections. Both drove home to me that the central themes of corruption and abuse of power haven’t changed much in four hundred years. AW: The research has certainly paid off - I felt that the seventeenth-century world was beautifully portrayed. I believe you are currently hard at work with Book 3. How far do you envisage taking the series? EStJ: Book 3 is well underway, and as a first draft, I have a beginning, middle and end. Hoorah! You have to write that way with biographical historical fiction. This book is intended to complete the stories on this generation of the family – Lucy, Allen and Luce. 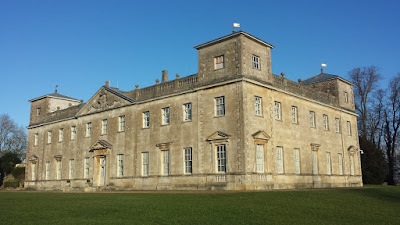 However, a few new family members have decided to join the party (such as Barbara Villiers, Lady Castlemaine, and John Wilmot, Earl of Rochester), and they may decide to be the basis for another book. I took my inspiration on “Chronicles” as a title from Narnia – the stories don’t all have to be sequential, and people can come and go. 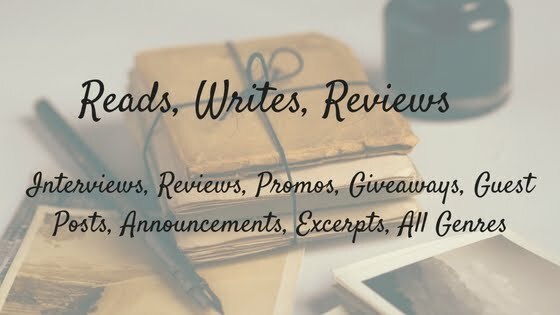 I’ll just keep writing for the love of it. Who knows – maybe the medieval St.Johns will come clamoring next! 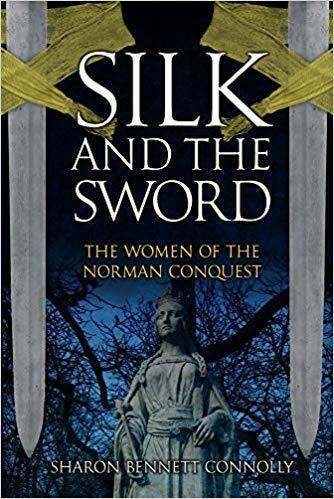 What an ingenious concept: to examine the lives of and the roles played by the women related to the more familiar, male, characters involved in the events immediately before and after the Norman Conquest. 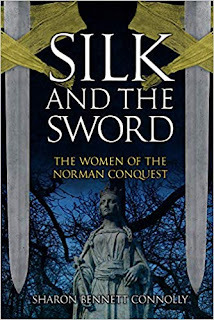 Silk and the Sword sensibly begins with events which far preceded those of 1066, giving the reader an introduction to the main families involved, and some background information which shows that we cannot take the events of 1066 in isolation. This earlier history - of the powerful families of Mercia, Lady Godiva, the Godwines, and Queen Emma and both her husbands - is very familiar to me and if I'm honest there were times when I knew that there was more behind certain parts of the story, but that's me, that's not most folk. I have just had a history of Mercia published, so all my research is still very fresh in my mind. For those who are new to this period, or even those who aren't, there is plenty of meat on the bones of the story. Does this mean though that there were no surprises in the book for me and nothing new to learn? Far from it. All the well-known women are here, as one would expect - Emma, Edith of Wessex, Edith 'Swanneck' - but so too are the wives of Harald Hardrada. I knew nothing about these women and I thoroughly enjoyed being whisked across the sea to learn about those close to the man described here as 'the wild card in the events of 1066'. It's easy to forget, because of his ultimate defeat, that he was a powerful ruler whose success in England, had it come, would have seen England absorbed into a Scandinavian empire. I had little idea about his royal pedigree (stretching back through his mother's line to the first king of Norway) nor, indeed, that Harald was married to two women at the same time! With the inclusion of Matilda of Flanders even the most ardently pro-Saxon reader will be forced to look at things from a different perspective and Gundrada de Warenne, someone I've not read about more than in passing, is given a chapter of her own and the stories behind her alleged parentage fully explored. What I do know, because of the book that I'm currently writing, is that it is very difficult to format a book like this. Great care has been taken to skilfully extract these women from the general narrative and talk about them in isolation, whilst keeping the facts of their lives in context. Inevitably there is crossover, but rather than repeating herself, the author simply signposts where we are, and that we've been here before, but now we're with a different woman and we're looking at things from a different woman's perspective. The author is keen for us to share her knowledge and interest in all the women, although I suspect she might have her favourites. Whilst she gives sympathetic and even-handed treatment to them all, I felt that there was added affection when it came to the poignancy of Edith Swanneck's tale and of Gytha, mother of the Godwine brood. This was an ambitious project, beautifully executed and yes, as I've said, much of it very familiar to me. But the genius touch was to incorporate the stories of women from other countries because actually, it's completely logical. If you're telling the story of the women of 1066 then of course we need to know about the wives of Harald Hardrada and William of Normandy. This is where I was on less familiar ground and fascinating it was, too. This book is a light, easy read, but it's also full of depth. Whether you are reading about these events for the first time or with a working knowledge of them, the lead-up to and the aftermath of the Conquest, with chapters entitled, for example, 'Grief and Sufferings', give an altogether different viewpoint on proceedings.